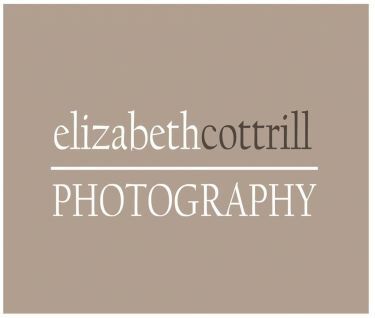 Elizabeth Cottrill is a lifestyle portrait photographer specializing in newborns, infants, and children. Available for family, maternity, senior sessions as well as engagement/weddings. 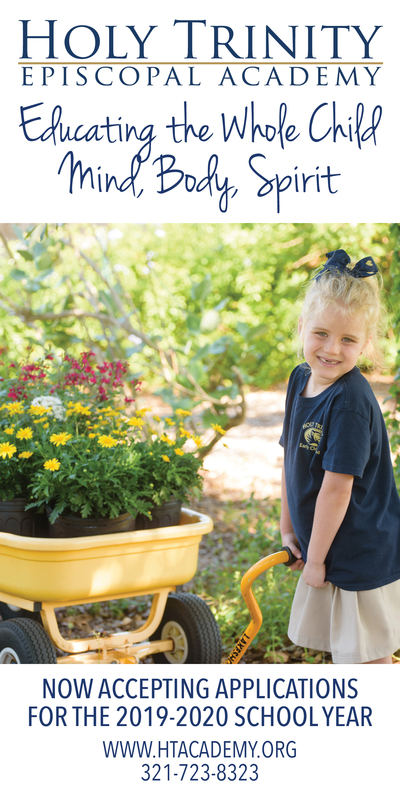 All of her portrait work is done on location in clients homes or outdoor locations with available light.